Tarpon -Tarpon - Tarpon, its on! Keith caught this Snook while Tarpon fishing, not to bad! 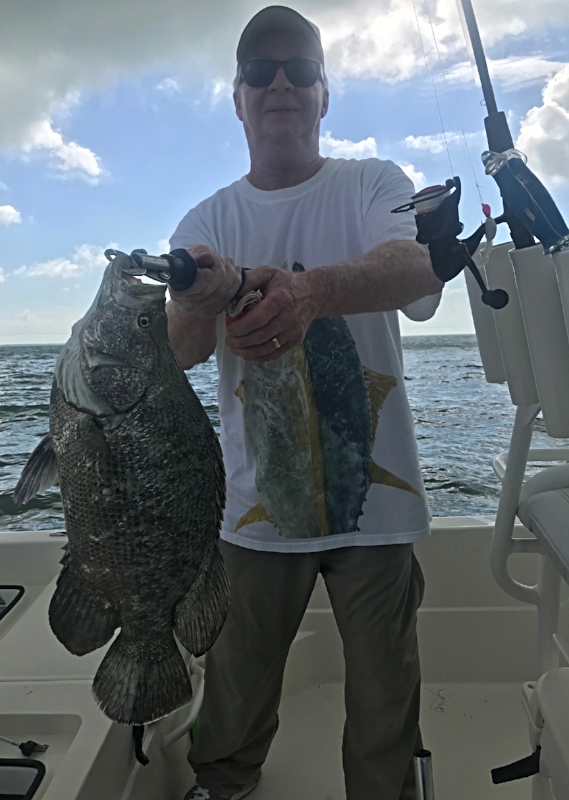 Its been a busy month one day in day in Biscayne Bay and then a day at Flamingo, the fishing is really starting to turn on too! One of the issues we face is water quality no matter where we fish, the areas are getting smaller and smaller, that being said I have been putting clients on all kinds of fish. 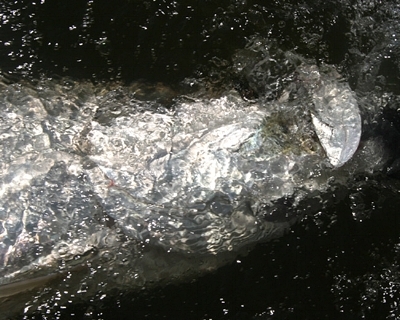 There's been some days where Tarpon have been everywhere but they just wouldn't eat. That has changed in the last week and we hooked some monsters as well as medium size fish. 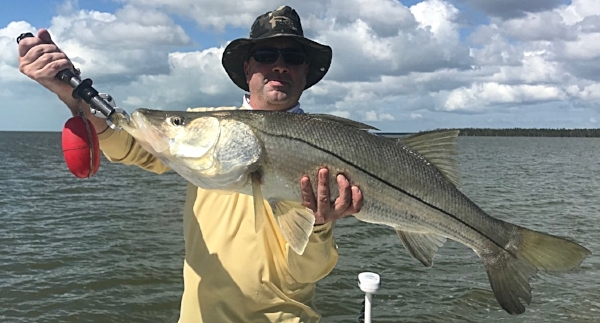 Snook and Trout have been dependable and Tripletail have been plentiful with as many as we want. If you are thinking about fishing give me a call its on fire I am in Tarpon mode right now because they are in places where they haven't been in a long time and in big numbers. Don't have time to go thru reports on a daily basis but ill show in picture. I also had the privilege of filming with Addictive Fishing host Blair Wiggins and don't want to give away the show, but stay tuned in the near future. Its boat show week and I worked it a few days man I'm glad I'm done. Every year I along with a few other Yamaha pro staff guys get a chance to meet some of the engineers and take them fishing. We did that Sunday of boat show and put smiles on there faces and pains in their backs. If you want to fish during the spring break call early 305 333 8149 and make plans as its already getting busy. Newer PostIt was fun while it lasted! Older PostCool weather brings multi specie days!